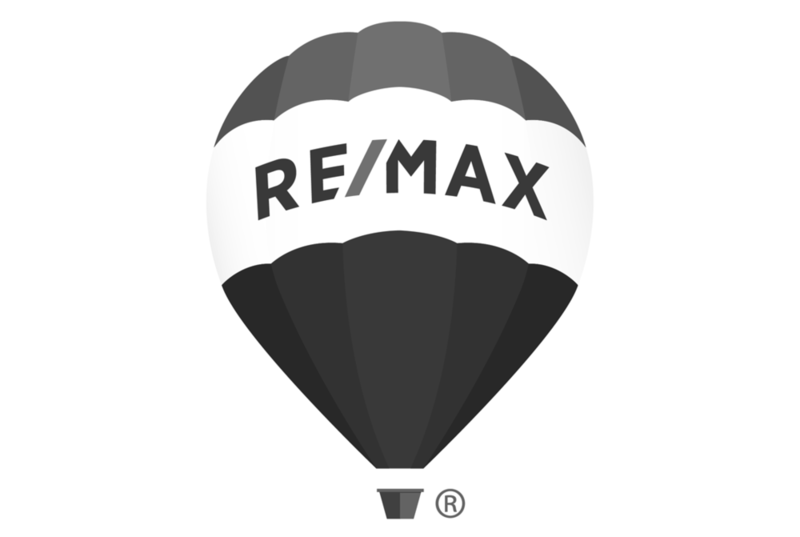 Let us be your number one resource for Comox Valley real estate. We work with buyers and sellers of local homes, strata and commercial real estate. Buying or selling a property is likely the largest financial transaction in your life and our goal is to gain your trust and loyalty to help you Find Your Way. This includes finding creative ways to sell your home or working closely with you to understand what the home of your dreams is and then finding a way to make you a proud homeowner..